The school building had a structural survey carried out in the October break. This is a part of the plan to build an extension for the school and refurbish the existing building. This is to accommodate a fast growing school roll. On Friday 7th June the school will hold an event for former pupils and staff to mark the 40th anniversary of Charleston Academy. 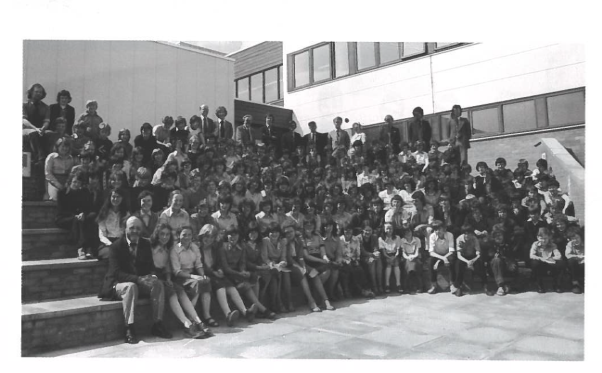 Below is a photograph of the whole school in 1978! !